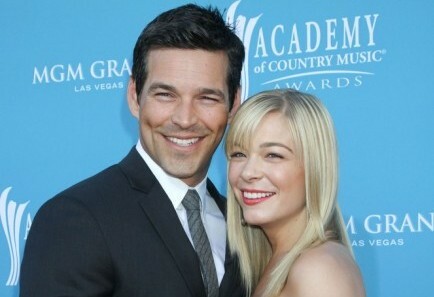 LeAnn Rimes took to Twitter to set the record straight once and for all. She and fiancé Eddie Cibrian have no plans to do a reality show, despite rumors. According to People, the singer tweeted on Wednesday, “I don’t know how many times I have to say Eddie and I would never do a reality show about our lives.” A rep for the couple also confirmed that they have absolutely no plans to do a reality now or in the future. What are benefits of staying out of the public eye as a couple? 1. Quiet time: Everyone needs a little peace and quiet, and when you stay out of the public eye, couples can enjoy quiet moments together. 2. Having a private life: Staying out of the public eye makes it that much easier to have a private life. 3. Skip the scrutiny: Being private about your relationship keeps you and your partner away from the often cruel and unnecessary scrutiny of the public.